Your most reliable chemical supplier ! Qida Chemical not only provide us good quanlity products, but also precise product information and reasearch report date, which is much helpful to us! Their professional work makes them to be a supplier who paying much attention on customers' needs, it make our job easier and more convenient! Since 2006, we have worked with Qida for ten years, we have to say it is a good journey for the continuous cooperation and growth between both of us! 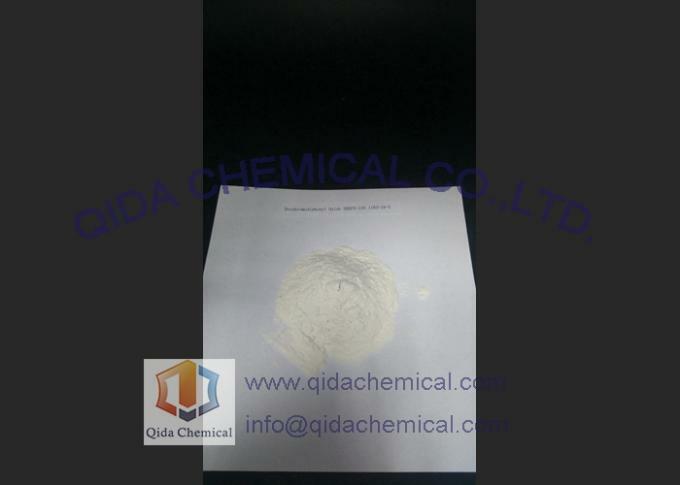 White powder, no poison, no smell and non-corrosion. Indissolvable in water, ethyl alcohol, acetone, benzene, arene chloride. 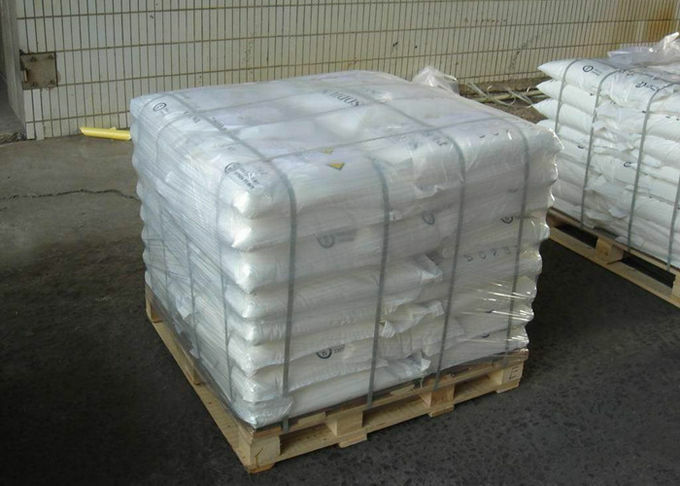 Decabromodiphenyl ether (also known as decaBDE, deca-BDE, DBDE, deca, decabromodiphenyl oxide, DBDPO, or bis(pentabromophenyl) ether) is a brominated flame retardant which belongs to the group of polybrominated diphenyl ethers (PBDEs). DBDPO provides is a is a flame retardant additive with high bromine content and provides a cost effective solution to flame retardant formulations in a wide range of applications. It is used in wire & cable, textile coatings, elastomers, business machines and television cabinets formulations. DBDPO is particularly effective in polyolefins, styrenic, polyamide and polyester resins. 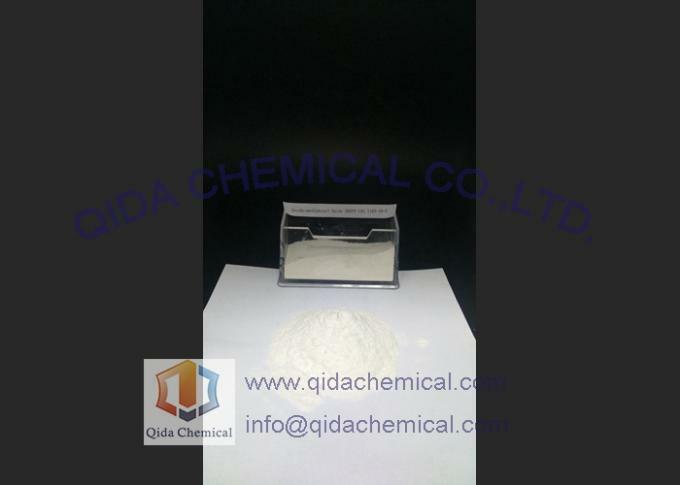 Decabromodiphenyl Oxide is a prime candidate for most applications due to its overall performance and cost effectiveness. Its good thermal stability makes it a candidate for applications in which resistance to high temperature is required. Because of its high bromine content DBDPO is highly effective in achieving desired levels of flame retardancy. DPDPO has been extensively studied to determine its toxicological character and its safety has been demonstrated through many years of use. 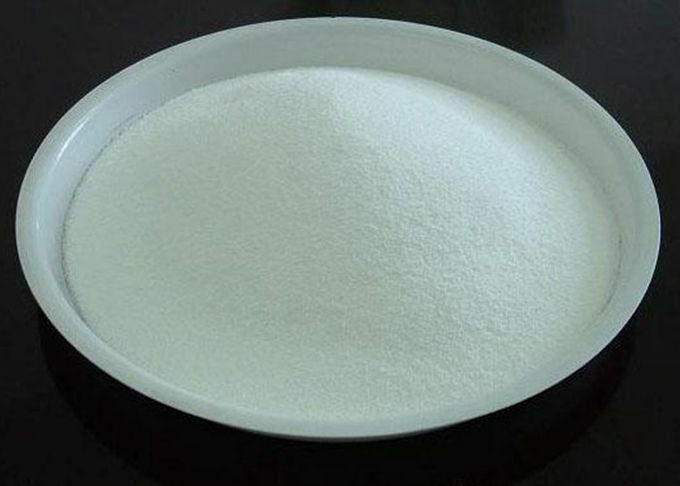 China good quality Fatty Amines supplier. Copyright © 2016 - 2017 qidachemical.com. All rights reserved.